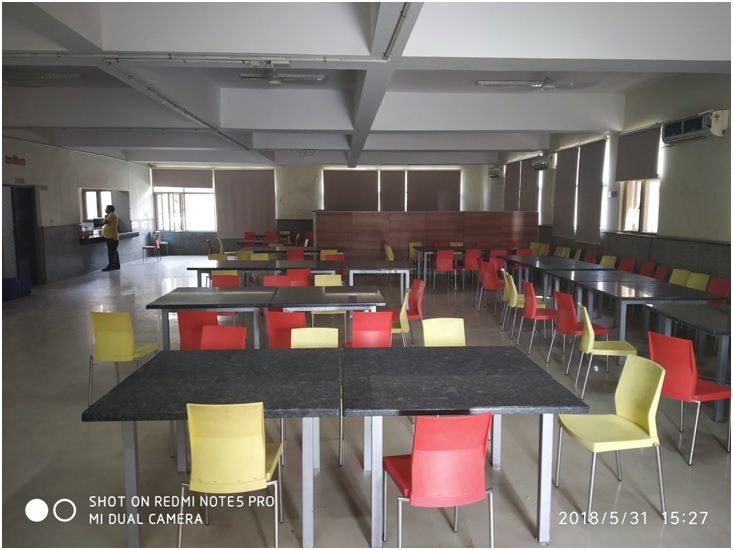 The college has a spacious air-conditioned cafeteria with seating capacity of around 100. An AMUL counter is also there to provide AMUL products to students. Cafeteria is equipped with very good furniture and its ambiance is up to the mark.